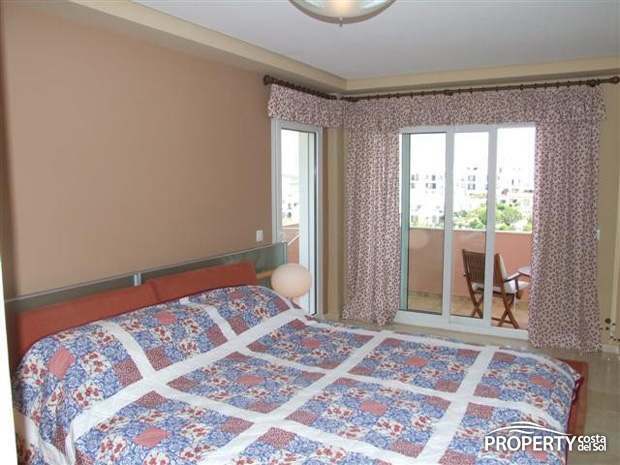 Apartment , Riviera, Costa del Sol. 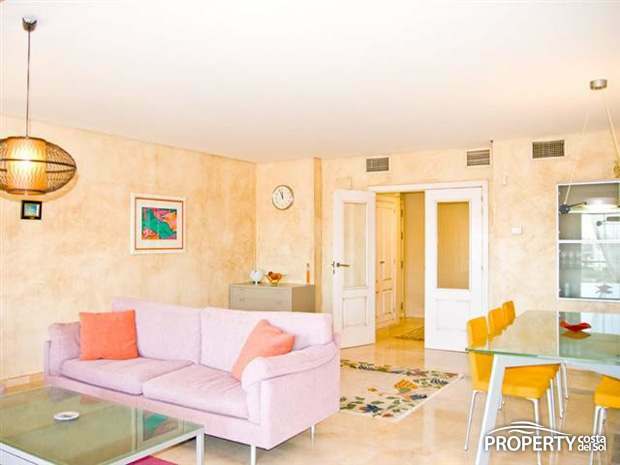 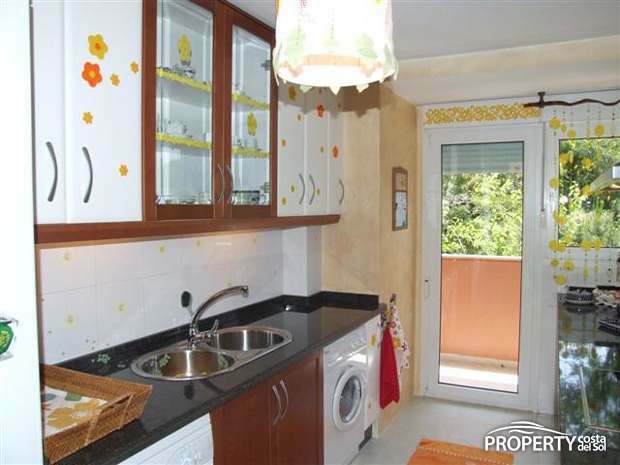 3 Bedrooms, 2.5 Bathrooms, Built 114 sqm, Terrace 32 sqm. 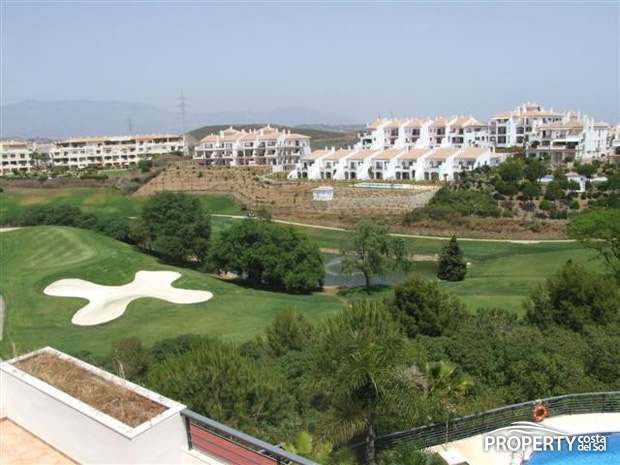 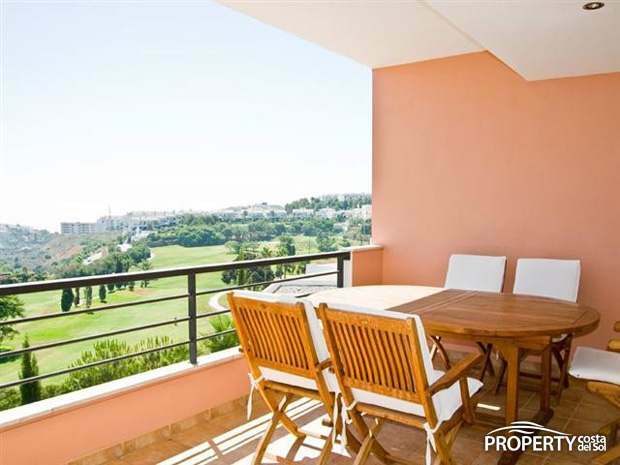 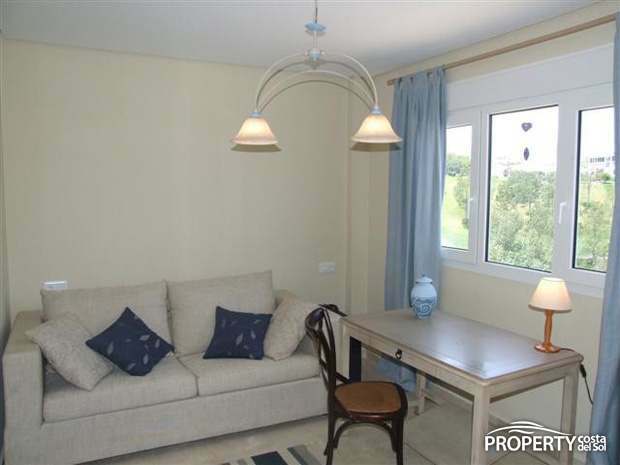 Setting : Frontline Golf, Close To Golf, Close To Port, Close To Town, Close To Schools, Close To Marina, Urbanisation. 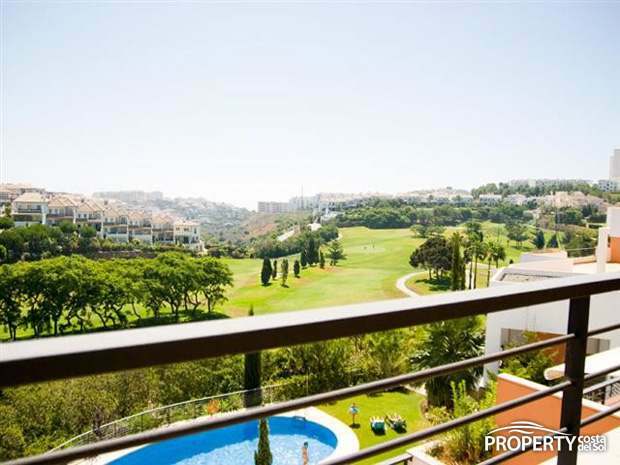 Views : Sea, Mountain, Golf, Garden, Pool, Lake. 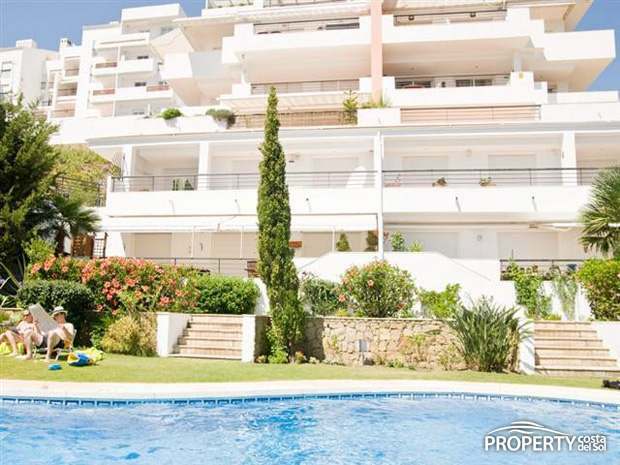 Features : Covered Terrace, Lift, Fitted Wardrobes, Private Terrace, Satellite TV, ADSL, Storage Room, Ensuite Bathroom, Marble Flooring, Double Glazing. 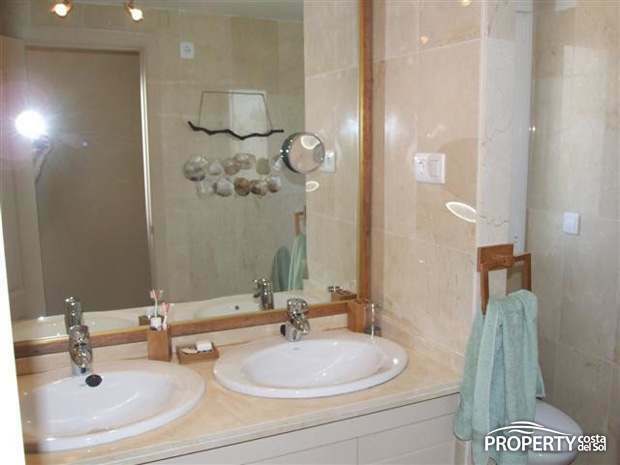 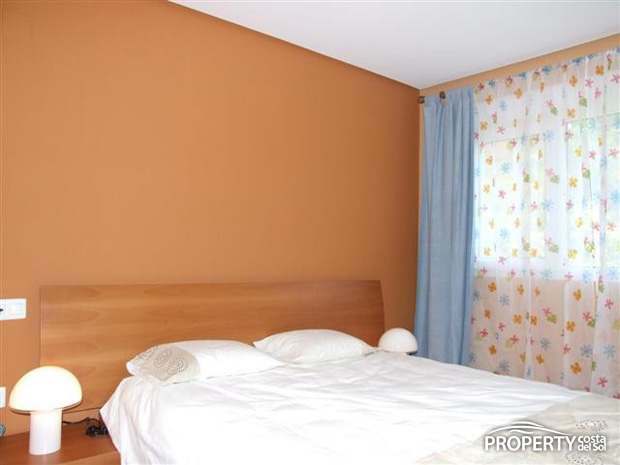 Yes, please send more information about this property with ref.no: 629.